Phil Hopkins posted this on Facebook. 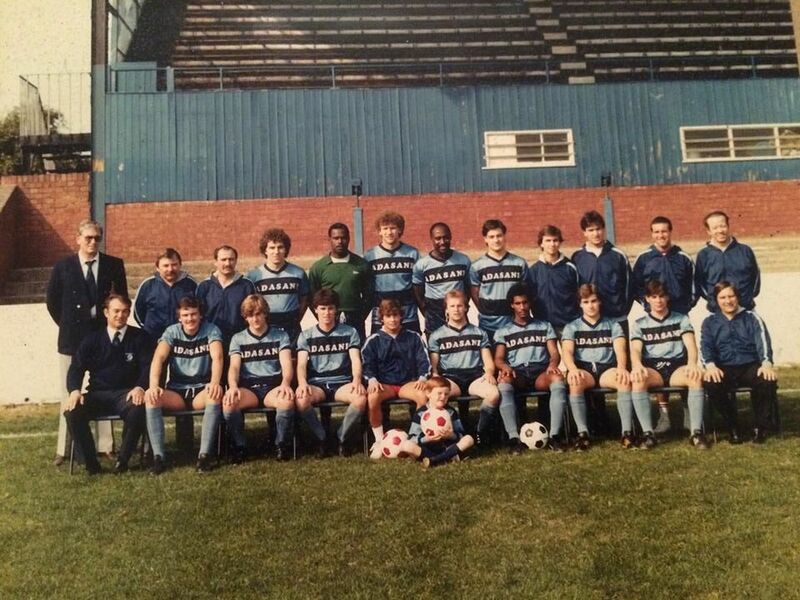 I’m not sure of the year (he thinks ’80 or ’81), or if it’s a first team squad. If anybody has any info, or can name any of the players, leave a comment or drop me a line. This item is from her father Derrick Mcintee’s personal collection. 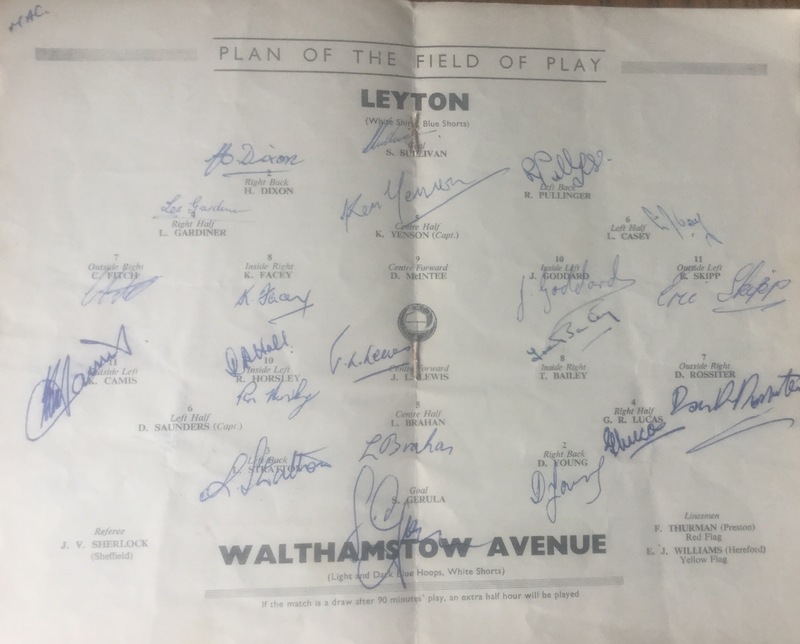 Derrick was playing up front for Leyton that day, and ironically is the only player not to have signed the programme! I’ve had the cover of this programme on the site for a while now, but finally here is the full 4 pages, with some great photos and text; including a rare team photo featuring the recently deceased England cricket legend Trevor Bailey. 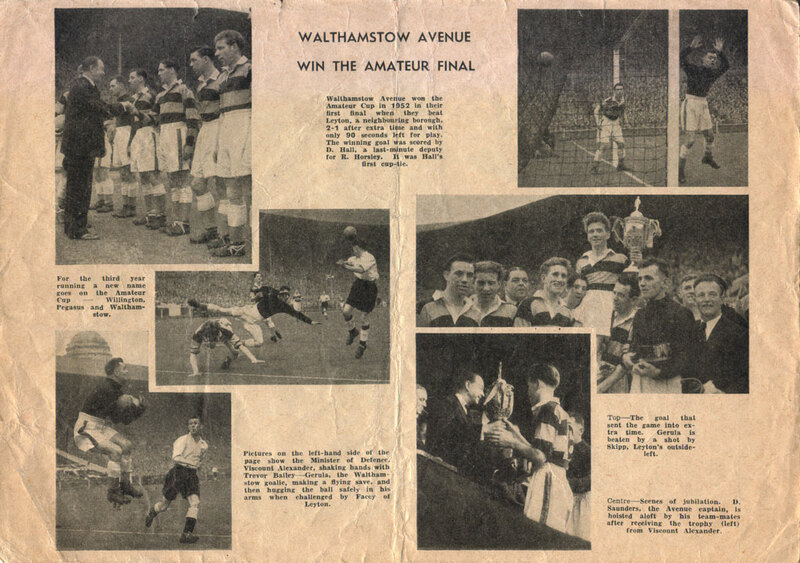 The back page has a series of photos of Avenue winning the 1952 F.A. Amateur Cup at Wembley. 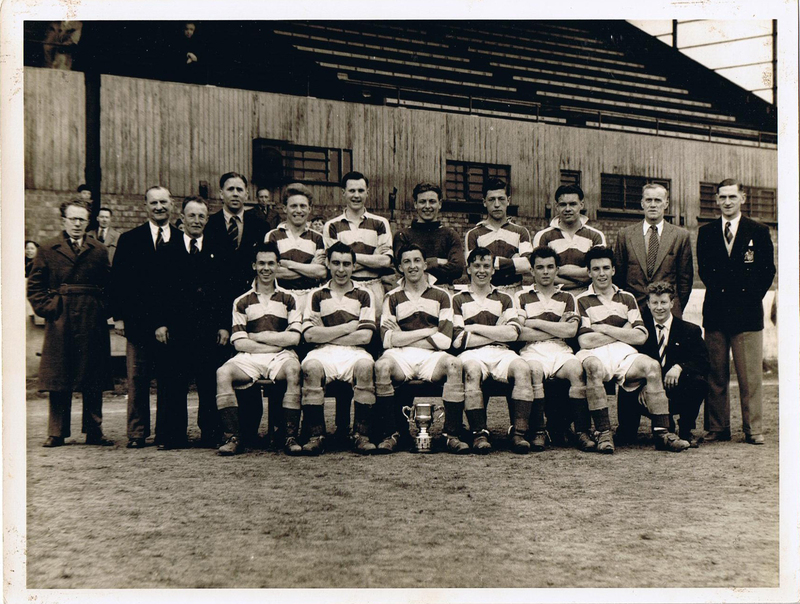 Apparently Arsenal used to field their Reserve team in the London F.A. 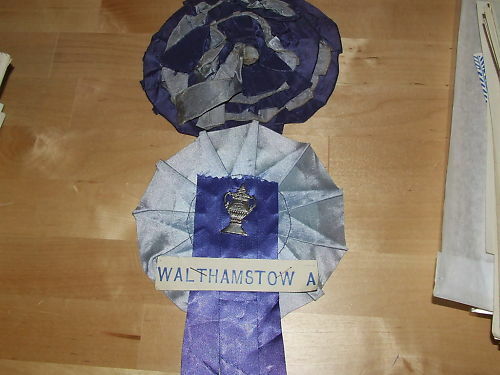 Challenge Cup between 1931 and 1974 (with the exception of 61/62 when the first team were entered). 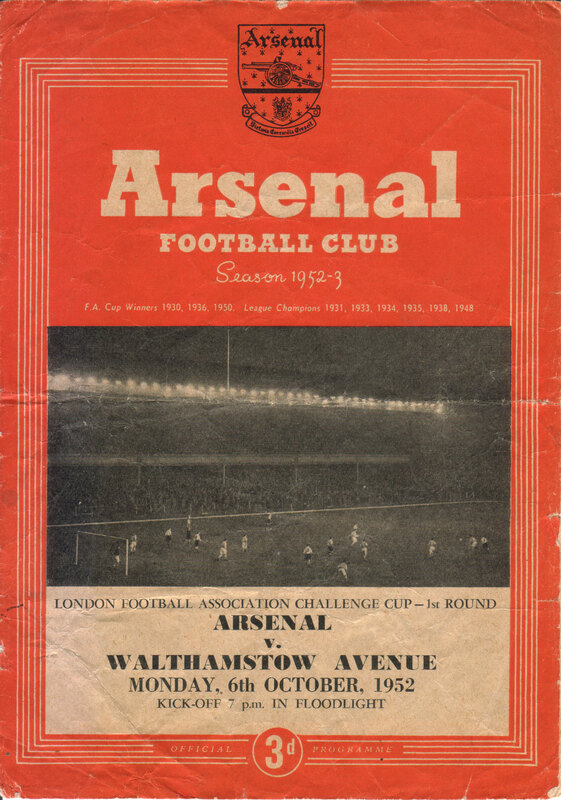 The A’s played at Highbury a fair few times over the years (often with it being used as a neutral venue), but this is the earliest programme I’ve come across for the boys from E17 playing in N5. if anyone knows of any earlier appearances, please let me know. Love the way the front page says the game will Kick-off at 7 p.m. IN FLOODLIGHT! I’ll be adding the programme for the replay (which also took place at Highbury with Arsenal winning 8-3) shortly. As usual, click the images for larger versions. 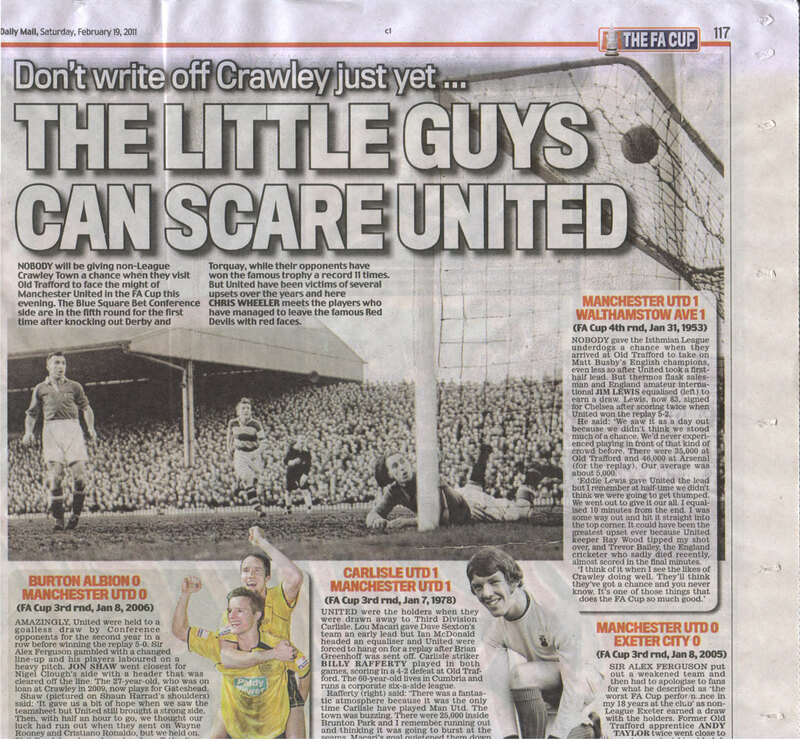 As Crawley Town prepared to take on Manchester United at Old Trafford in the F.A. 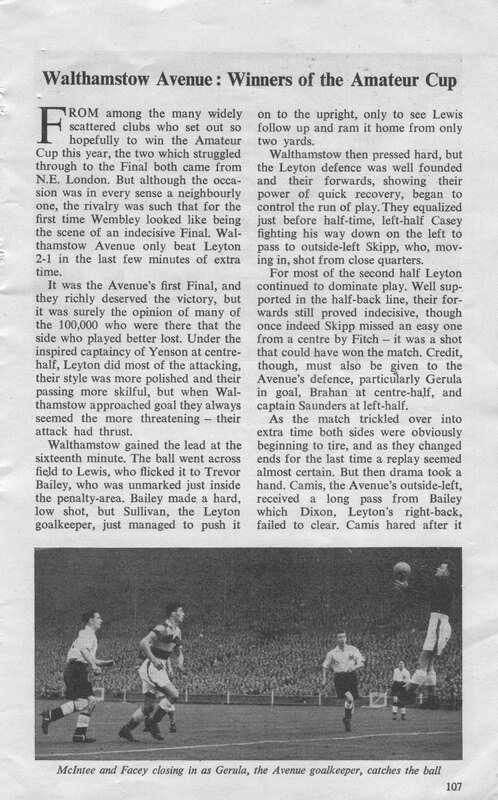 Cup 5th Round recently, The Daily Mail’s Chris Wheeler looked back at some of United’s previous encounters against the ‘little guys’, including Walthamstow Avenue’s famous visit in 1953. Nobody will be giving non-League Crawley Town a chance when they visit Old Trafford to face the might of Manchester United in the FA Cup. The Blue Square Bet Conference side are in the fifth round for the first time after knocking out Derby and Torquay, while their opponents have won the famous trophy a record 11 times. 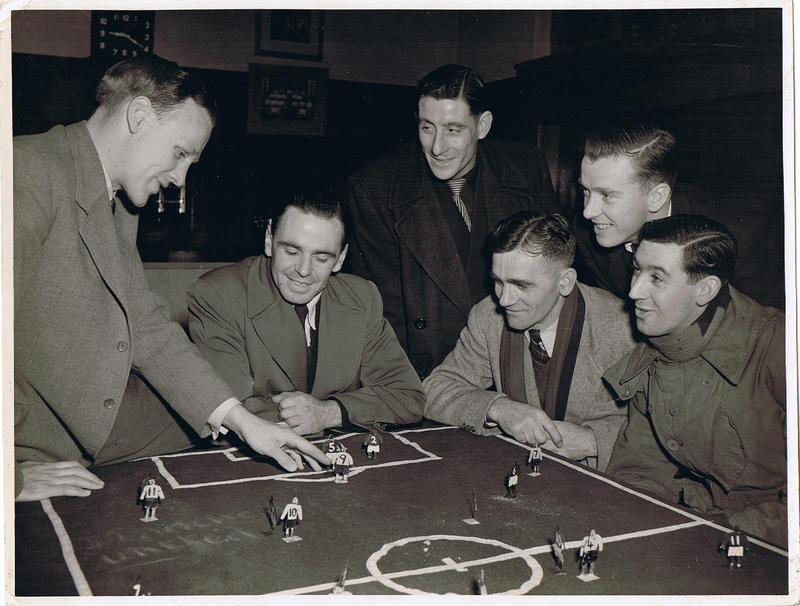 But United have been victims of several upsets over the years and here CHRIS WHEELER meets the players who have managed to leave the famous Red Devils with red faces. Nobody gave the Isthmian League underdogs a chance when they arrived at Old Trafford to take on Matt Busby’s English champions, even less so after United took a first half lead. But thermos flask salesman and England amateur international JIM LEWIS equalised (below) to earn a draw. 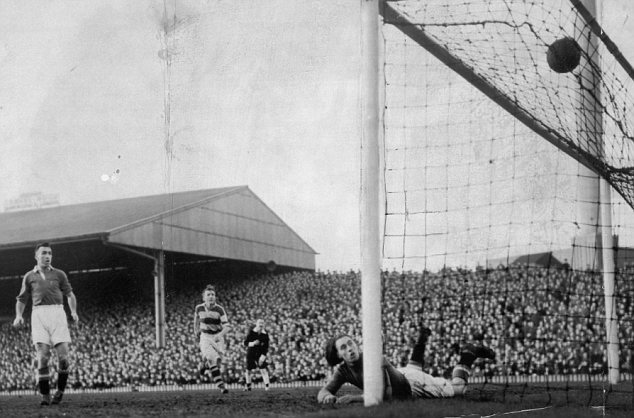 Lewis, now 83, signed for Chelsea after scoring twice when United won the replay 5-2. He said: ‘We saw it as a day out because we didn’t think we stood much of a chance. We’d never experienced playing in front of that kind of crowd before. There were 35,000 at Old Trafford and 46,000 at Arsenal (for the replay). Our average was about 5,000. ‘Eddie Lewis gave United the lead but I remember at half-time we didn’t think we were going to get thumped. We went out to give it our all. I equalised 10 minutes from the end. I was some way out and hit it straight into the top corner. It could have been the greatest upset ever because United keeper Ray Wood tipped my shot over, and Trevor Bailey, the England cricketer who sadly died recently, almost scored in the final minutes. Again of unknown vintage. The bottom one looks to be for an F.A. Cup game. 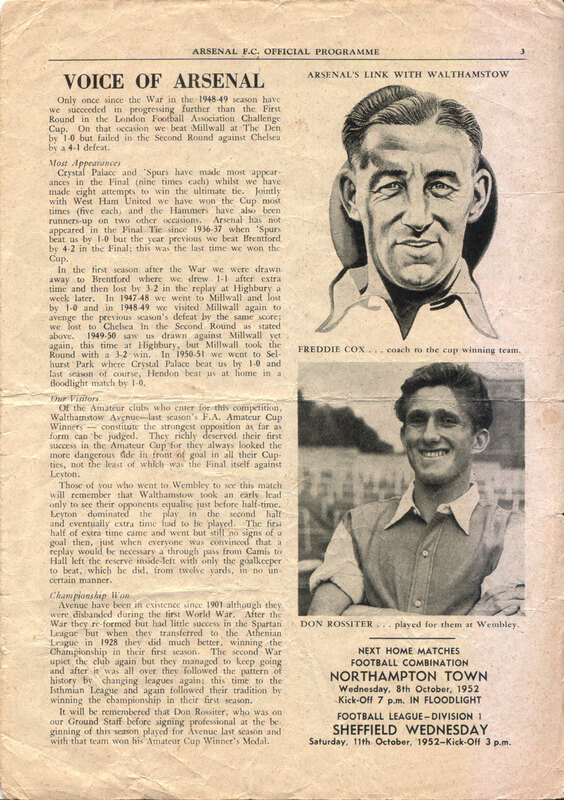 A pirate issue programme for the 1952 F.A. 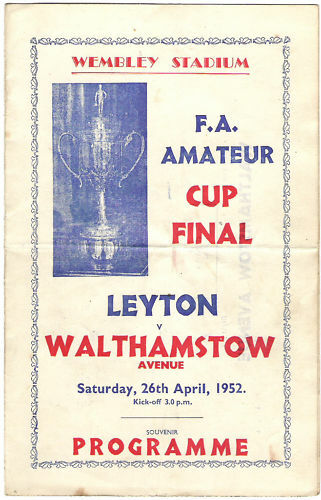 Amateur Cup Final produced by Victor of London. 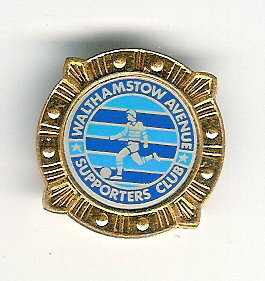 A Walthamstow Avenue Supporters Club badge of unknown vintage. 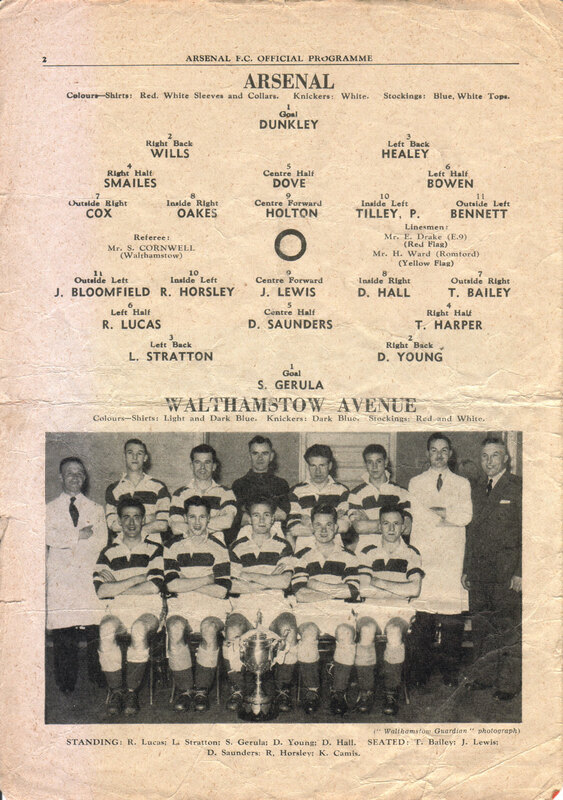 Thanks to Stuart Anderson for sending these photos of his dad Stanley, who spent 6 years at Walthamstow Avenue between 1952-58. 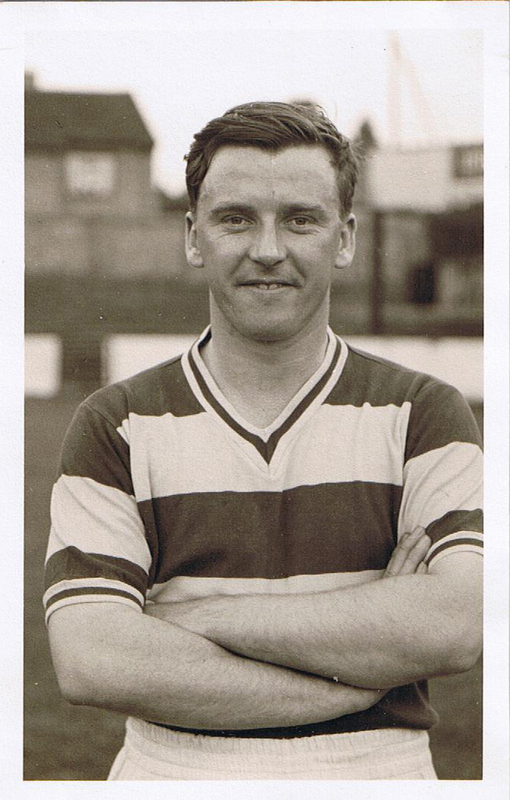 Stanley made 74 first team appearances, notching a very impressive 51 goals. He later joined Finchley FC before rejoining Avenue, but never played again due to injury. Specially for Barbara who previously sent me some pics of her dad Doug (I really will get them on the site soon. Sorry for the delay!). 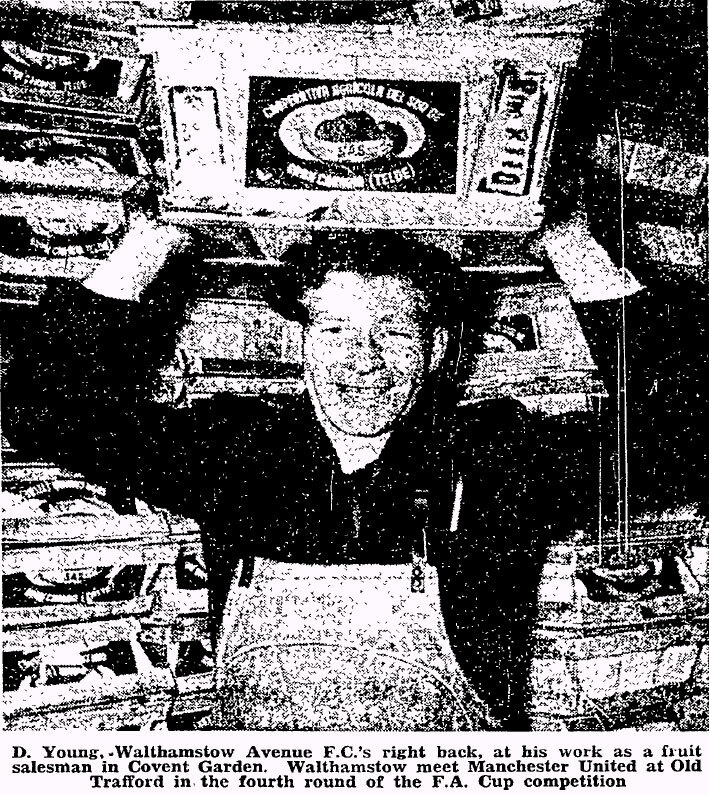 Doug Young in 'The Guardian' (Jan 17th 1953). 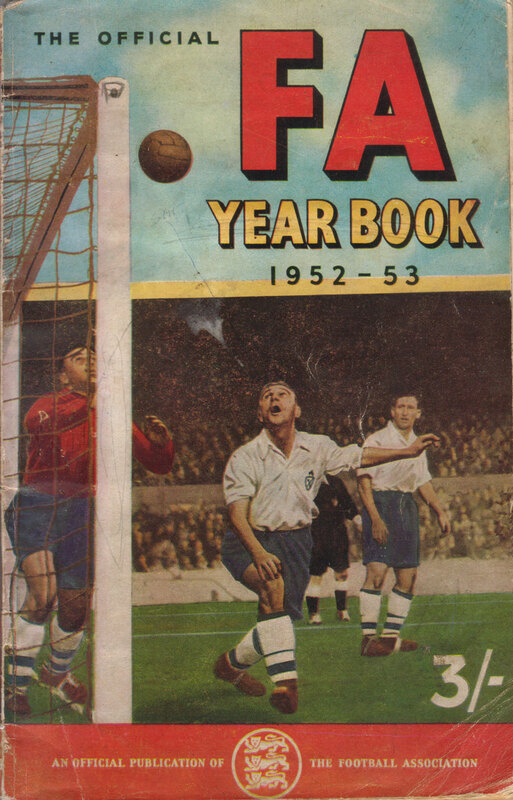 The FA Yearbook 1952-53 - Front Cover. The FA Yearbook 1952-53 - Page 106. 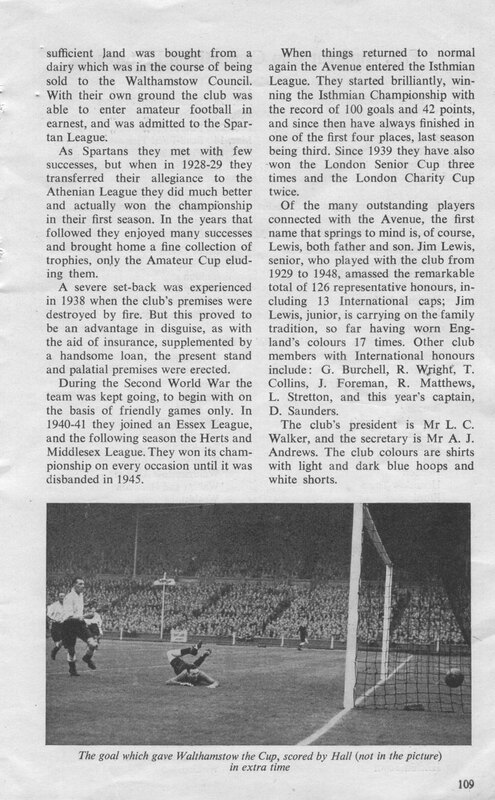 The FA Yearbook 1952-53 - Page 107. 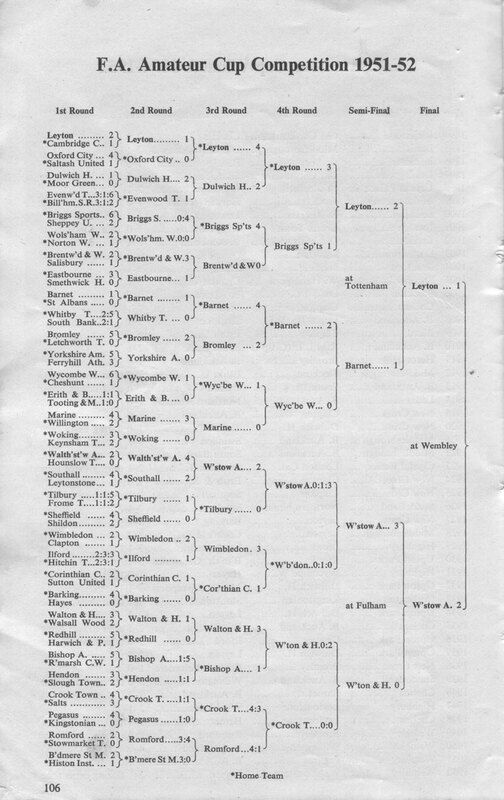 The FA Yearbook 1952-53 - Page 108. 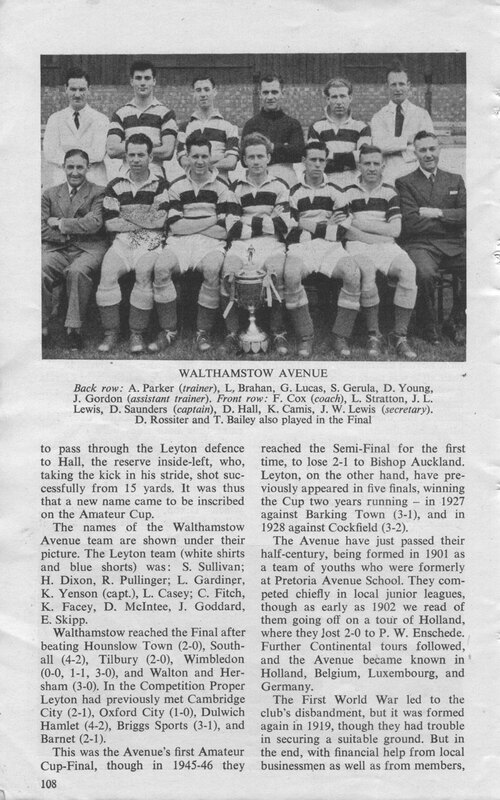 The FA Yearbook 1952-53 - Page 109.